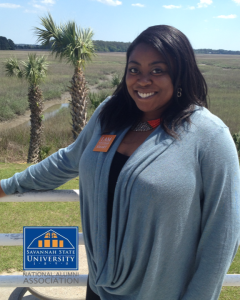 Raised in Lithonia, Georgia, April is a proud graduate of Lithonia High School and earned a bachelor’s degree in Environmental Studies from Savannah State. 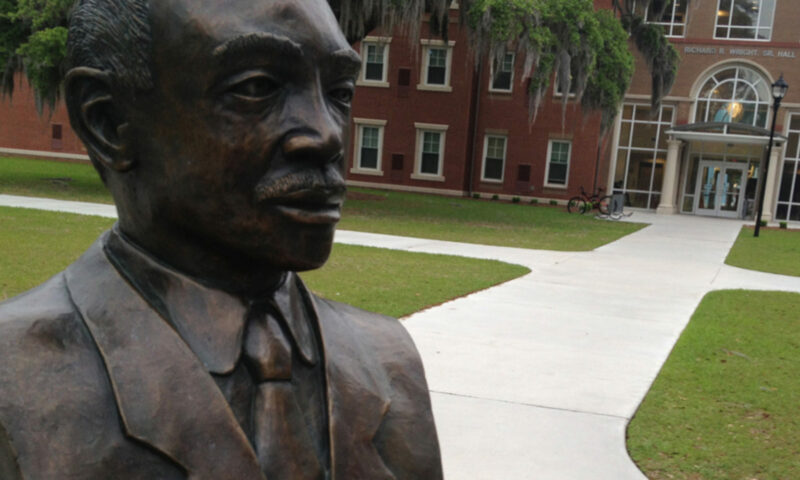 As a student at Savannah State she was actively involved in several campus organizations including the Wesleyan Gospel Choir, the Biology Club, and the Student Activities Committee. Today, she is employed by Fox Sports Networks as FS South’s Shows Coordinator. April is an active member and former president of the SSUNAA Metro-Atlanta Chapter and an active member of the Atlanta chapter of Women in Sports & Events. An avid supporter of many community organizations, she is a huge sports fan. Her favorite teams are the Savannah State University Tigers, the Atlanta Hawks, Atlanta Braves, and Atlanta Falcons.